Home ownership is something that people take pride in. It is impossible to not get excited over it, considering we work our entire lives to get out of a rental and into something more permanent. It is the one thing that proves we have made a successful life for our family. Your new home should express your personality and become something that you pass down to your future generations. 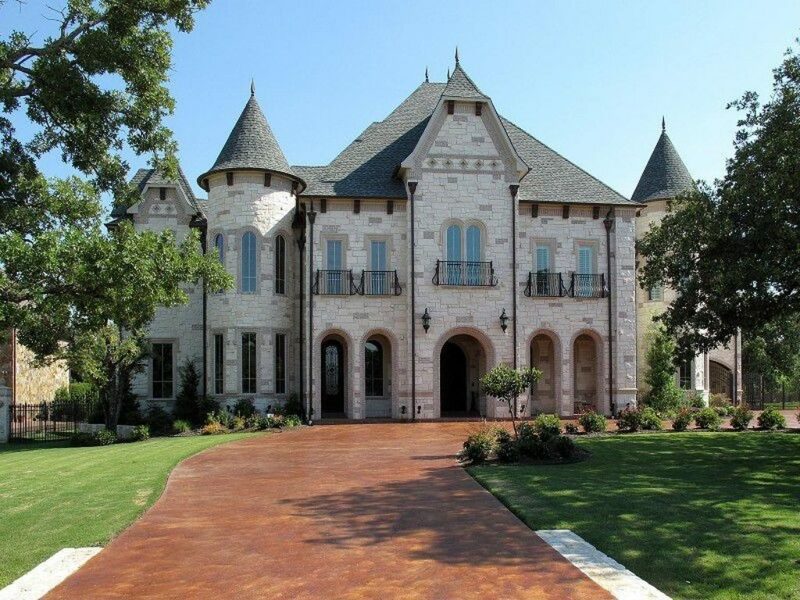 At J. Lambert Custom Homes, we understand what it takes for you to build your dream and want to assure you that choosing DFW custom homes is easy and exciting! We all have an image of the perfect home in mind. We know how many bedrooms we want, what size we feel will work for us, and other features that we feel are important. Some of these ideas may seem lavish, while others are purely necessary for us to feel like we are “home”. There are always homes on the market that people have outgrown, but not many of them will meet your needs the way that a custom home will. When you choose a custom home, it can become exactly what you want for it to be. You can choose a colonial style home, Tuscan style home, or even an old-world style home. If you want to show the world that your home is your castle, we can help you create that castle in the style that you want, even if it is something truly one-of-a-kind. If you have an idea for a home, we can help you bring it to life. You will be involved in every aspect of the building process. We will seek out your input during the planning stage, but we will also include you building and finishing it. You will have the option to pick everything from where a window will be added to the type of trim that you want. We want your personal style to be a huge part of your home and our goal is to see that you are 100% satisfied with your new custom home in the Dallas/Ft. Worth area. If your dream is to one day own a home that is yours in every way, we feel that you should have it. Whether your family wants a quaint cottage style or a lavish mansion with an indoor pool and fountains; we are here to help you see your dream come true. We promise to make it easy and exciting for you to experience having DFW custom homes created with your family’s needs in mind. All you have to do is contact us and we will get started on building your dream home so that you can enjoy all that life truly has to offer you.